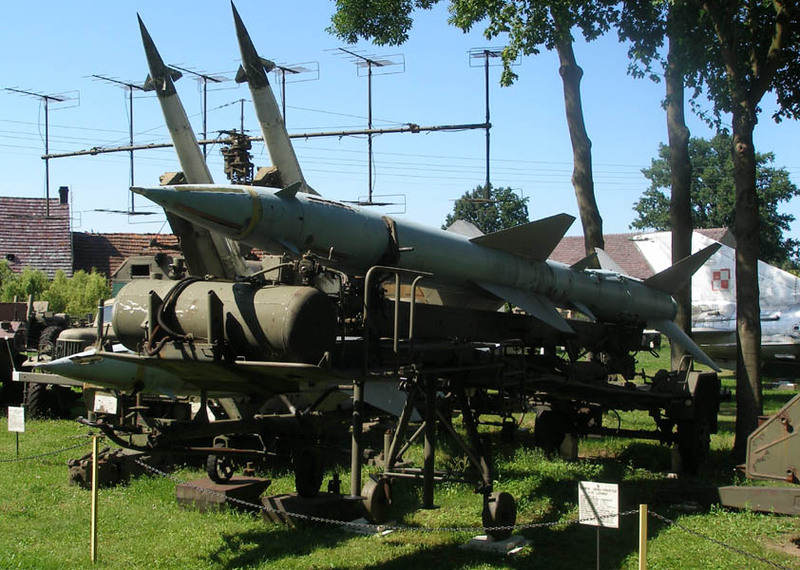 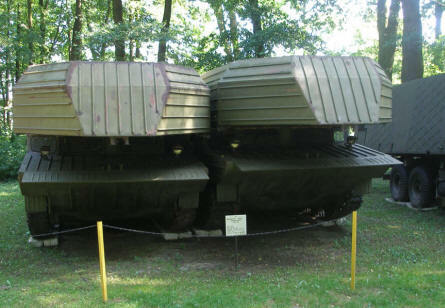 The Lubuskie Military Museum has a rather large collection of Polish military equipment from World War II until today. 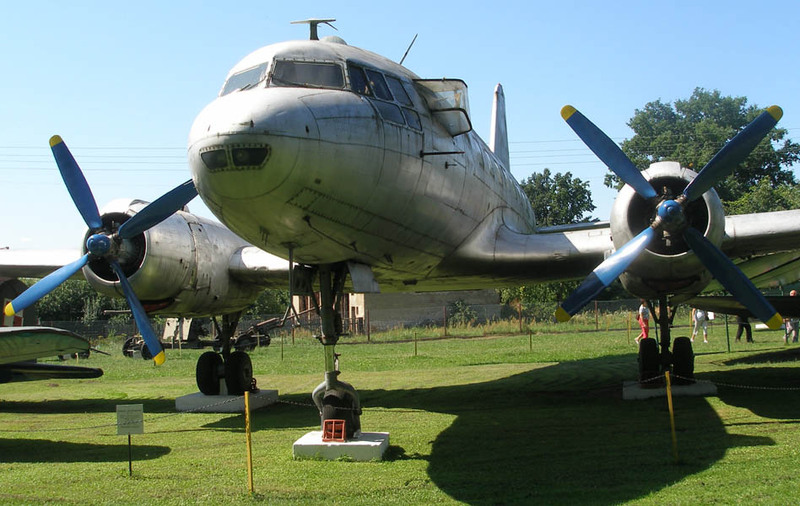 The collection includes more than 30 aircrafts/helicopters and more than 100 pieces of heavy military equipment like tanks, missile systems, guns etc.. 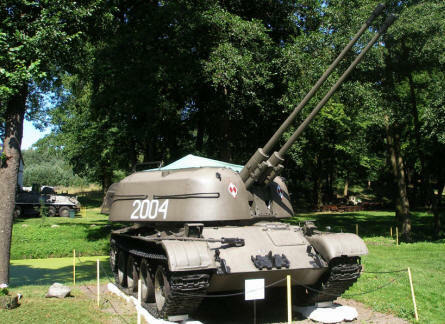 The museum also has a nice collection of vintage hand weapons and uniforms. An Ilyushin Il-14 transport aircraft displayed at the Lubuskie Military Museum. 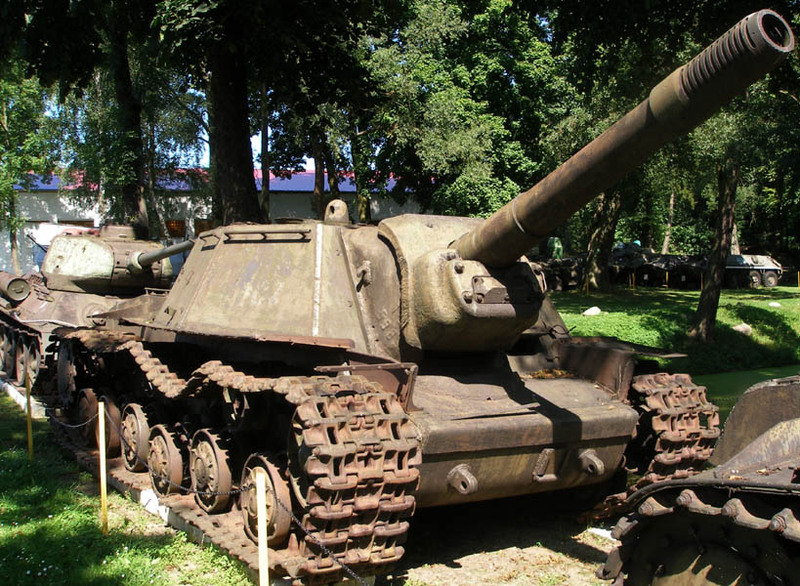 Some of the World War II Russian tanks displayed at the Lubuskie Military Museum. A Russian S-75 missile system displayed at the Lubuskie Military Museum. 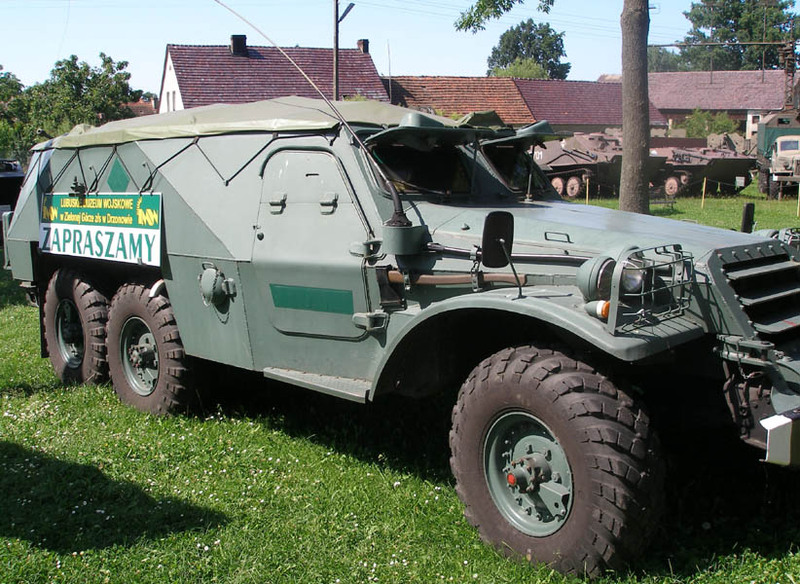 One of the many military vehicles displayed at the Lubuskie Military Museum. An armoured Russian anti-aircraft gun displayed at the Lubuskie Military Museum. Two combat boats on top of two armoured vehicles displayed at the Lubuskie Military Museum.